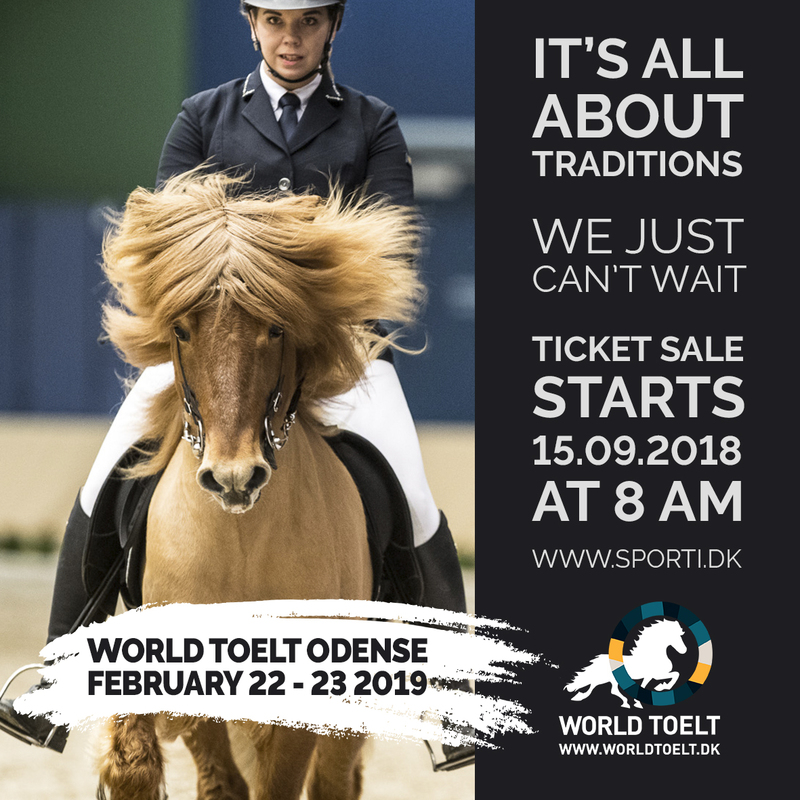 World Toelt | IT’S ALL ABOUT TRADITIONS – AND WE JUST CAN’T WAIT! The World Toelt event offers you the best of the Icelandic horse – it’s all about traditions, meeting up with new and old friends and enjoying some of the world’s best Icelandic horses and their riders from Scandinavia and Northern Europe. World Toelt is the perfect start of the season – join us again in celebrating the power of the Icelandic horse!